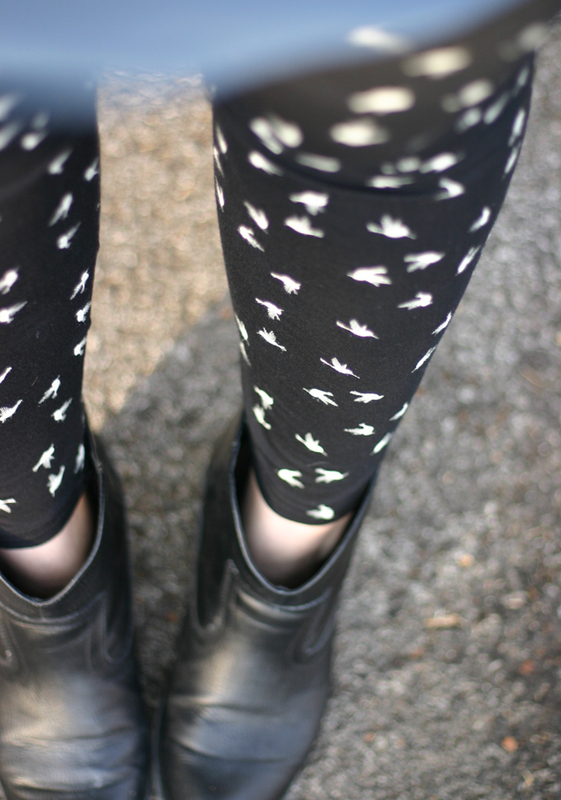 I'm resurrecting my love for leggings, but this time it's all about prints and patterns. How fun these will look under light and flowy tunics for Spring and comfy under an oversized sweater for transitioning weather. I've struggled with how to wear leggings in the past... sometimes feels a little 80s or a cop out. What are some ways you style leggings to avoid looking 80s or dull?